Keith Hicks - Gripp Inc.
Keith Hicks has over 30 years of experience in the wastewater industry. 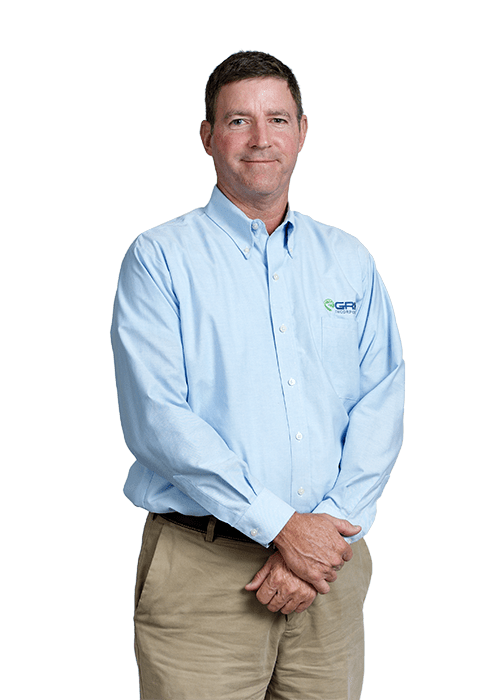 Keith is one of the primary experts in the industry for flow metering in water and wastewater applications across the country. He has a comprehensive understanding of stormwater and wastewater monitoring and sampling. What makes Keith so successful in this industry is his commitment to ensure that every customer succeeds with their flow monitoring and sampling needs. Before joining Gripp, Inc., Keith oversaw East Coast technical sales for ADS where he was responsible for flow meter sales and services. Prior to ADS, Keith had been a Key Account Manager for Teledyne Isco for almost nine years. While at Teledyne Isco, he was responsible for sales and management of projects for Key Account Customers in the Eastern part of the United States. In addition to covering the Eastern United States, Keith also was responsible for assisting the Isco manufacturing distributors for Canada and Asia.